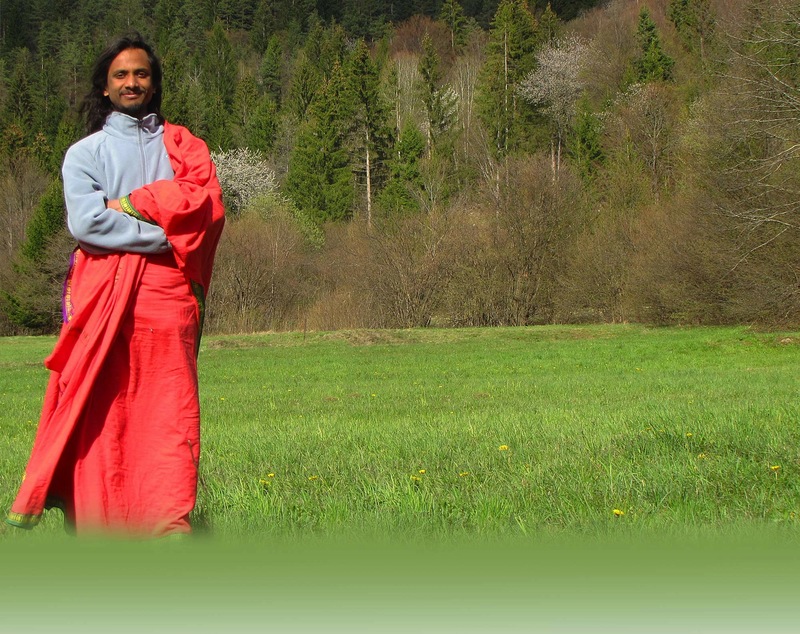 Acharya Shree Shankar is a Spiritual Master from Bangalore City of India. 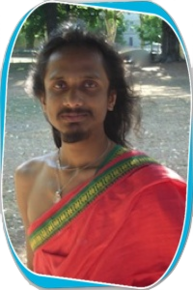 He was born on 14th November 1986 in Bangalore, India, in a family of Hindu priests who comes from the lineage of Adi Shankaracharya, one of the greatest masters in India from 8th century who founded the Advaita Vedanta (non-duality). Several Gurus and Astrologers predicted his coming on Earth in this age of suffering for humanity to remind once again about the ancient wisdom of Dharma. From very young age he started to meditate and could stay for hours in union with the divine. He started to study deeply the ancient wisdom of India from age 7 through the Veda, Upanishad and later on he also studied Bible, Quran and all major sacred books but still he could not find the deepest meaning of life in any of the religions. He was twice Gold medalist in philosophical debates (state and national). He leads a brilliant schooling, joins the prestigious M.S. Ramaiah College of Engineering and in between left for Himalayas to find Eternal Truth. He stays in Rishikesh where he meets several yogis. Over next three years, while pursuing his study he repeatedly visits himalayan mountains to practice Meditation. He attains Enlightenment on 30th October 2008, merges permanently with the Cosmic Consciousness, and since then has been traveling around the world to teach Yoga, Meditation and Tantra in the tradition of Non-Duality in order to help everyone reach the same Truth. Still today he has deep knowledge about all the religions but his teachings have gone beyond any religion to become Universal and spread Peace and Harmony in the world.